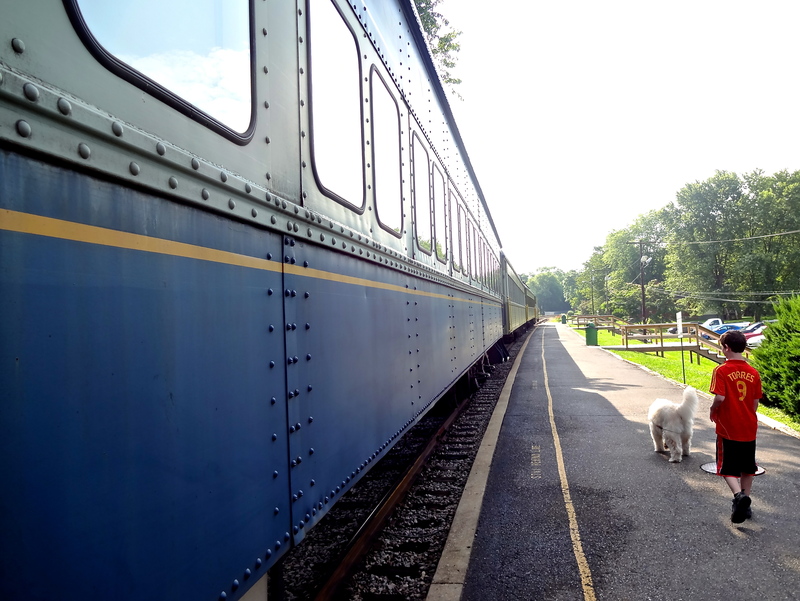 Alex and Jack take a walk along the old passenger cars on display at the Hocking Valley Scenic Railway depot in Athens County in Nelsonville. The railway, built in 1870, ran 138 steam locomotives, 70 passenger cars, and 15,000 freight cars during the second world war. 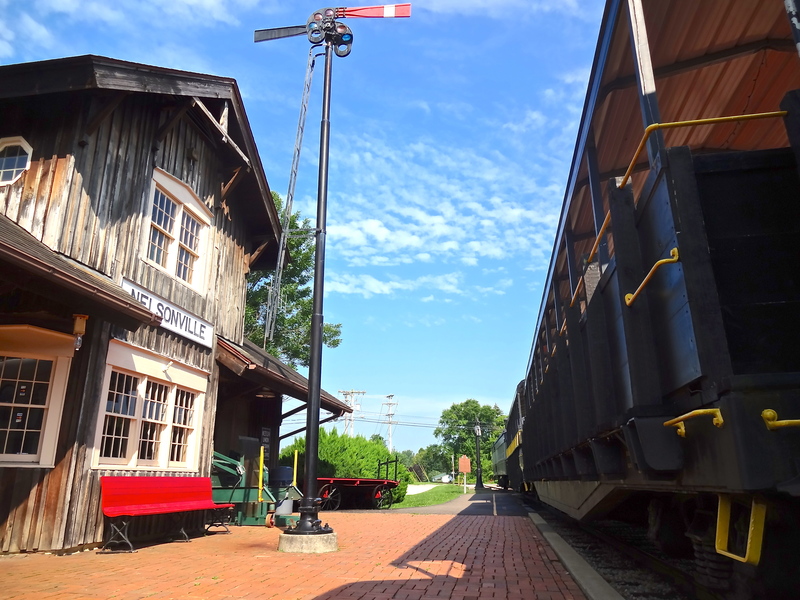 The original route consisted of nearly 350 miles of track through southern Ohio and beyond. 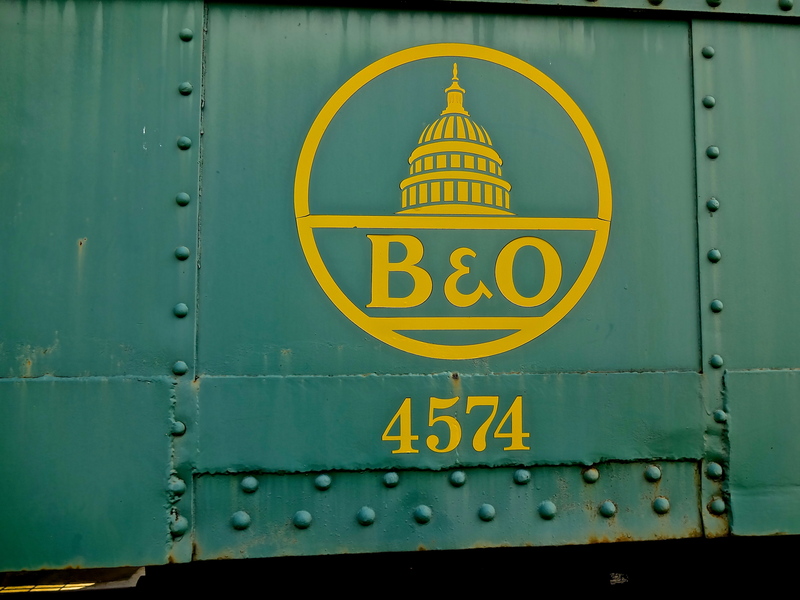 Baltimore and Ohio, with a logo featuring the dome of the US Capitol Building was established in 1827, and is one of the oldest railroads in the country. During its peak, the line extended from Staten Island to Illinois. 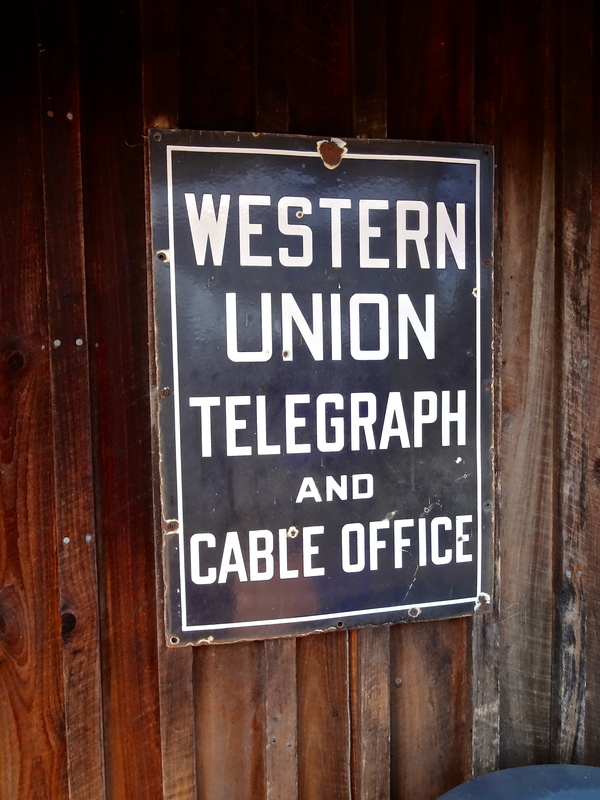 Today the surviving lines are mostly operated by CSX Railroad and used for hauling freight over people. 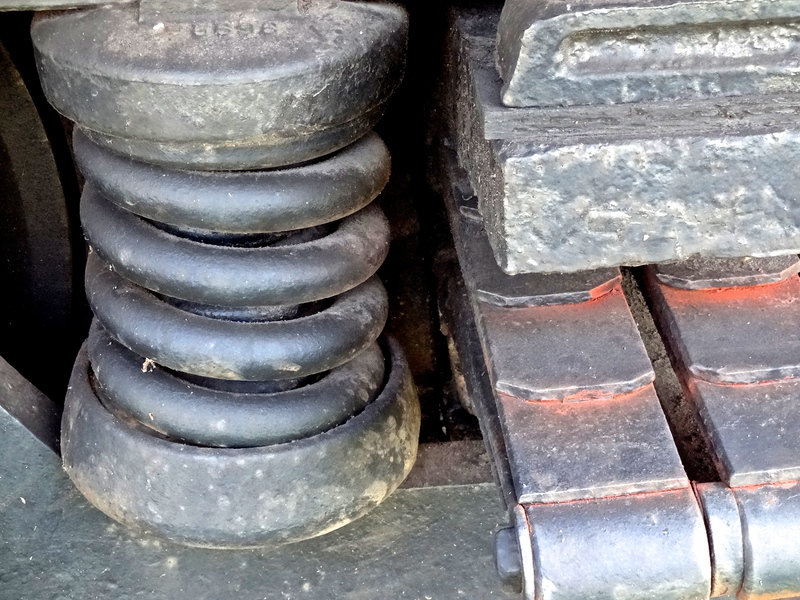 Massive springs on an old passenger train made for a smoother ride across the miles. 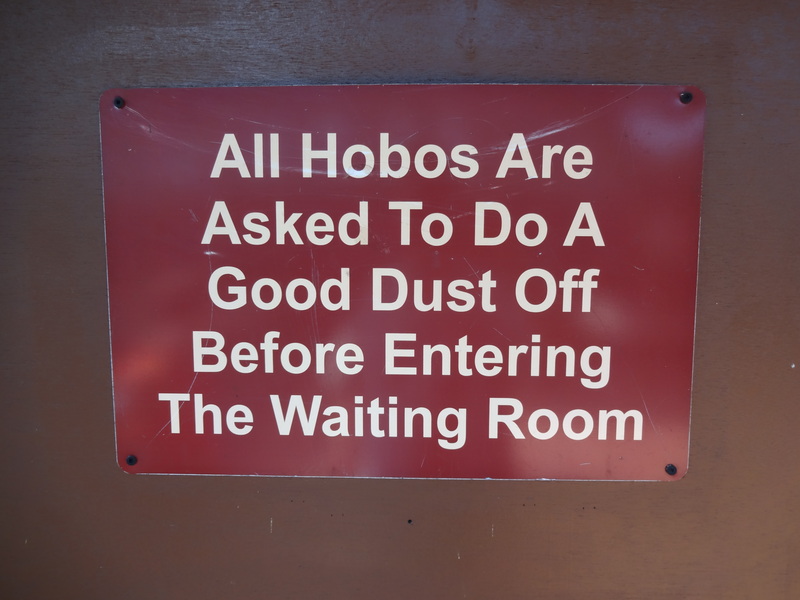 The Hocking Valley Scenic Railway depot features vintage, but tongue-in-cheek signs. The Second Empire style Nelsonville rail depot and waiting station awaits summer passengers for the daily 20 mile roundtrip rides though the hills of southern Ohio. 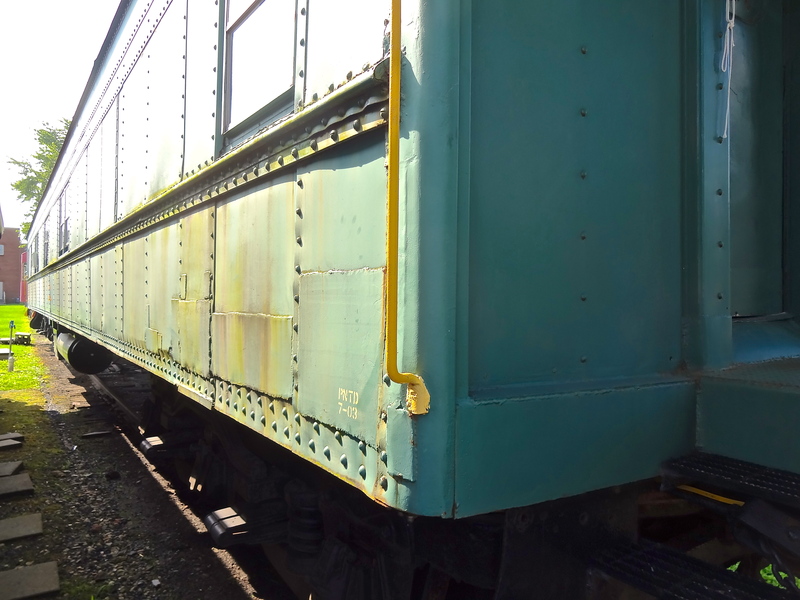 An old fading passenger train on display at the Hocking Valley Scenic Railway in southern Ohio. 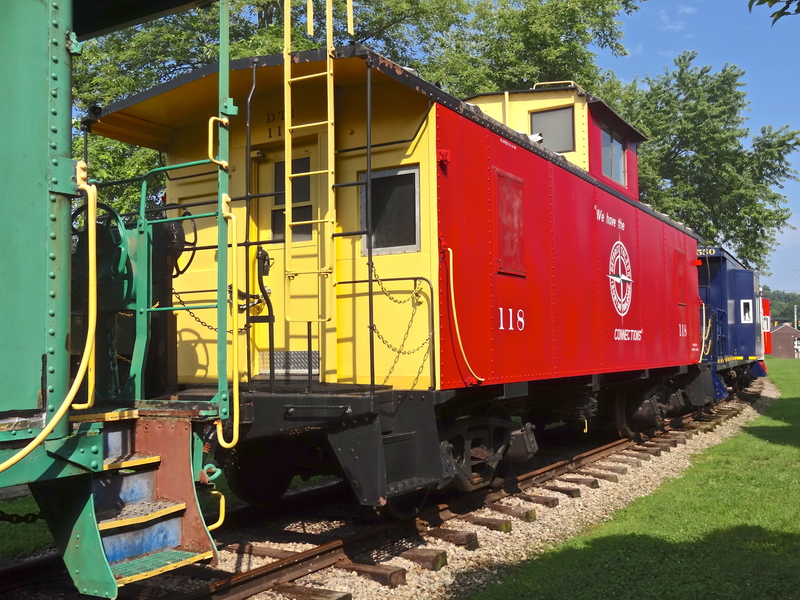 Little red caboose brings up the rear naturally on the only surviving passenger service in Ohio-albeit a scenic roundtrip for fun and nostalgia not transportation. August 29, 2013 January 11, 2017 Leave a commentAthens, B&O, featured, Hocking Valley, Jack, locomotive, Nelsonville, NY, Ohio, railroad, scenic, Staten Island, tourists, train, U.S.